Hidden in plain sight along Manhattan Beach’s breezy main drag, Sushi I-Naba looks like someplace you’d find in a quiet suburb of Tokyo: a spare, nondescript storefront not much larger than a single-car garage. There are six seats wrapped around a polished wood counter and little else, save for Yasu Hirano, the sole chef, who presides over lunch and dinner six days a week. 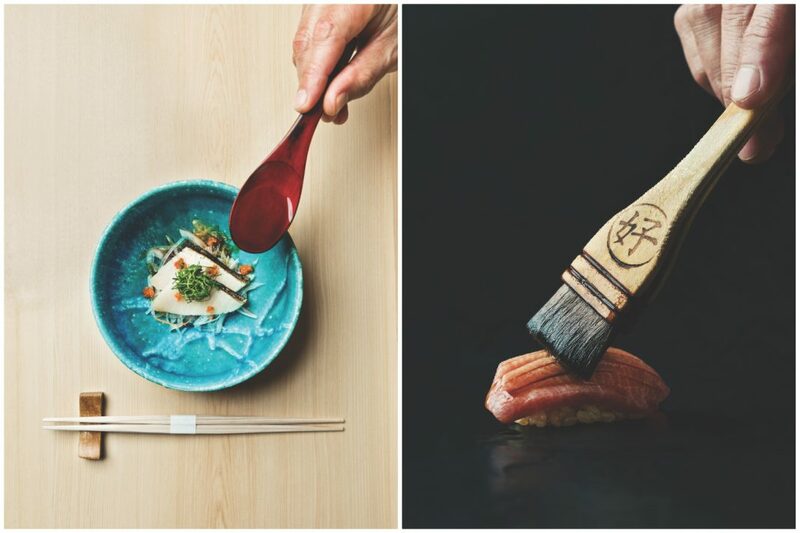 An omakase (chef’s choice) meal might begin with a saucer of baby eels splashed with ponzu or a square of crab-fat-infused tofu gilded with Hokkaido uni. Thick slices of kanburi, a mature yellowtail caught in winter, when its fat content is highest, are followed by a parade of exquisitely balanced nigiri.